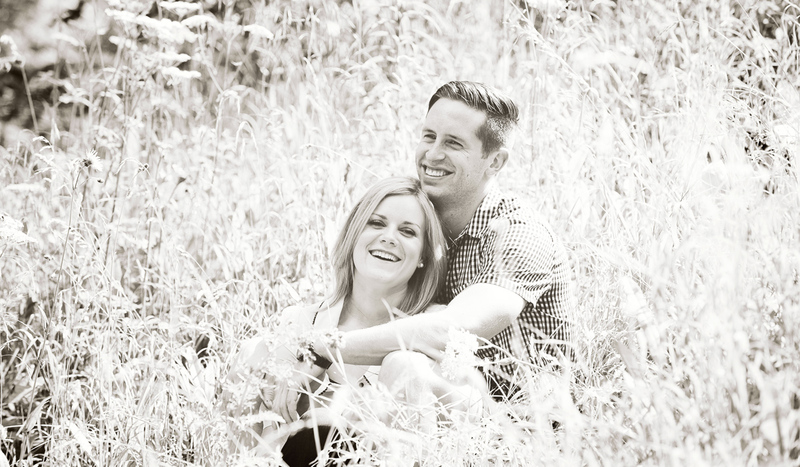 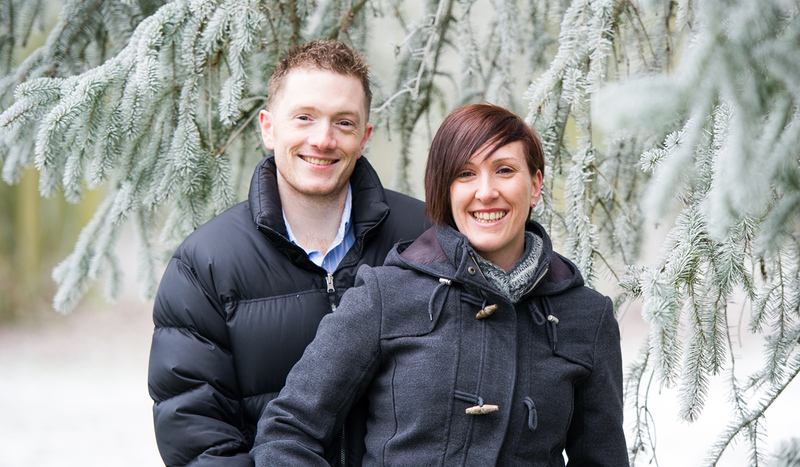 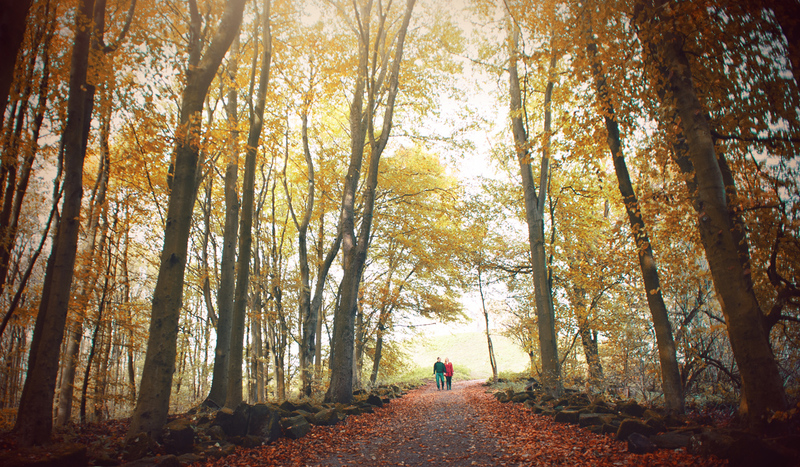 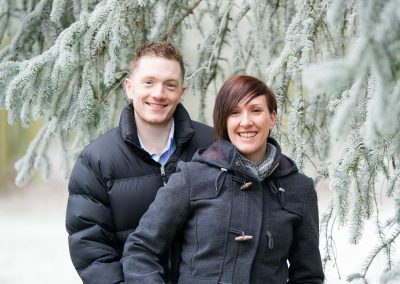 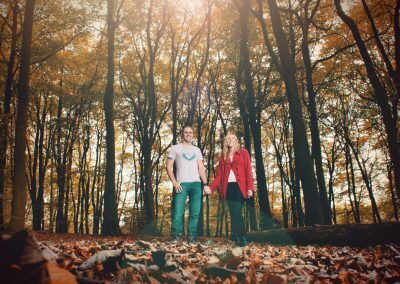 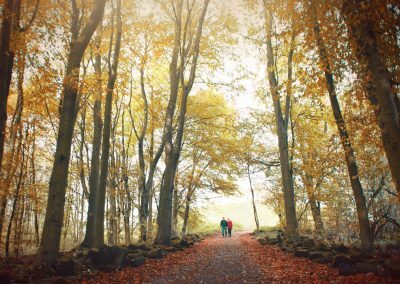 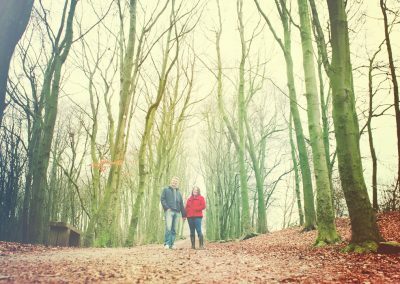 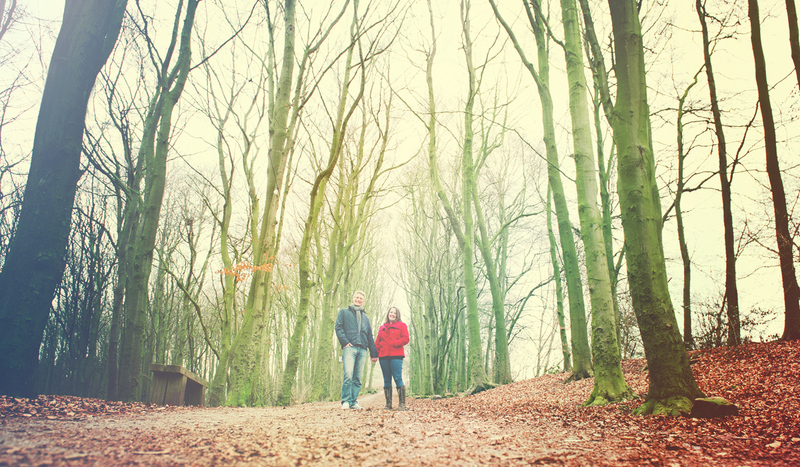 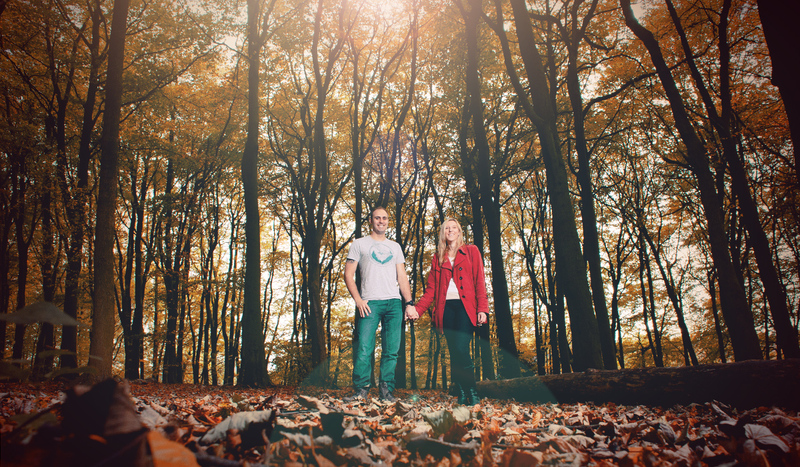 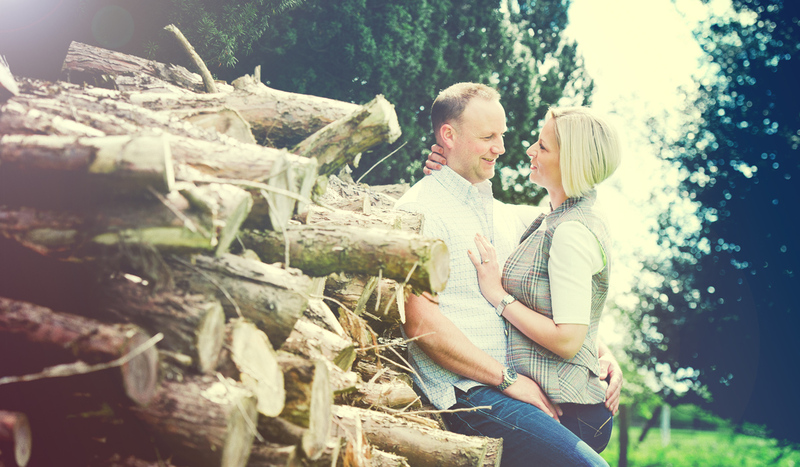 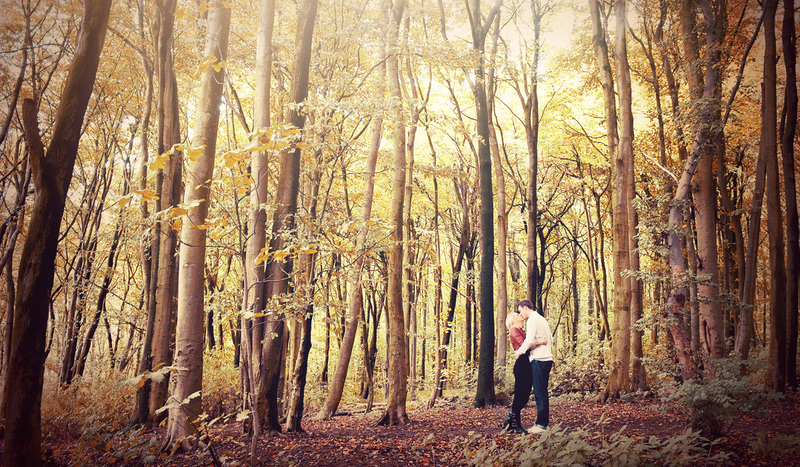 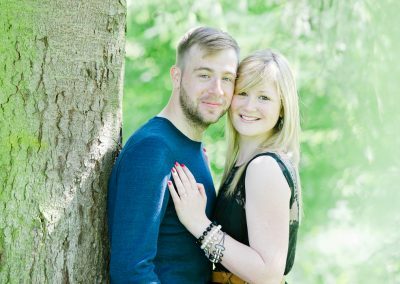 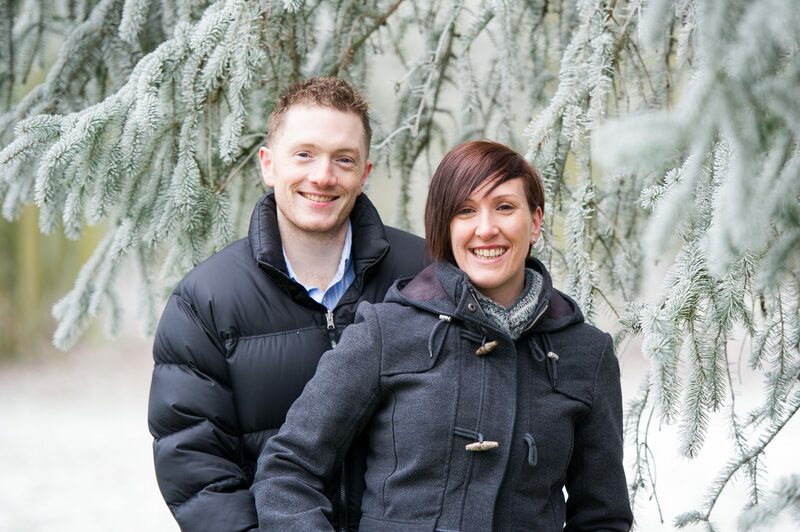 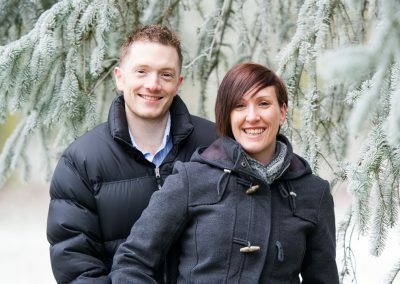 Why not take advantage of our pre-wedding engagement photography session in the Stafford area? 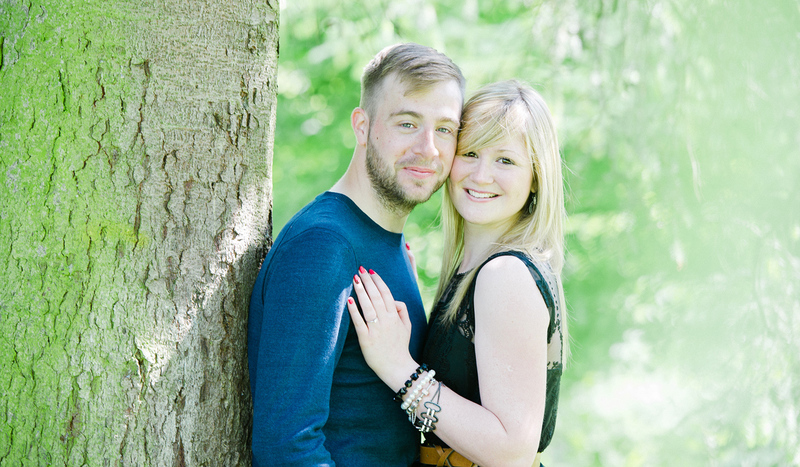 The engagement shoots are midweek Mon-Thurs and last around 1 hour. 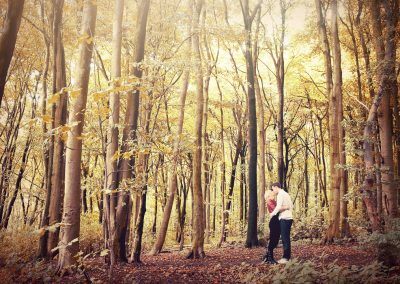 This is the perfect opportunity for us to get to know each other a little better and for me to get you both relaxed in front of the camera. 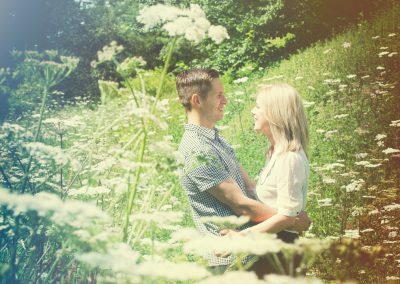 I’m happy to meet you on location, perhaps at your chosen wedding venue, that way I can familiarise myself with the venue too. 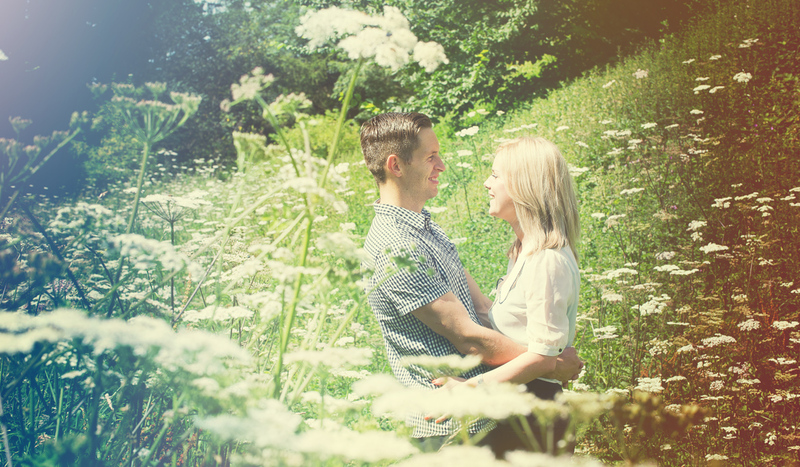 It’s a bit of fun; just a couple of hours enjoying each other’s company. 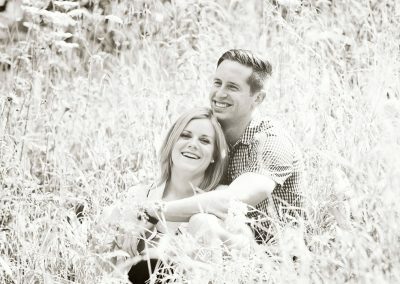 My price includes a digital copy of the images taken in addition to getting your favourite image from the set mounted, as the perfect alternative to a blank guest book.